Marinah & Chicuelo announces new their firts show for the New Year. The band will be performing in February 13th at Ateneo de Nou Barris. A reunion that promises to add new life into the rumba’s ida y vuelta (‘roundtrip songs’) and to travel into the most diverse musical paths. 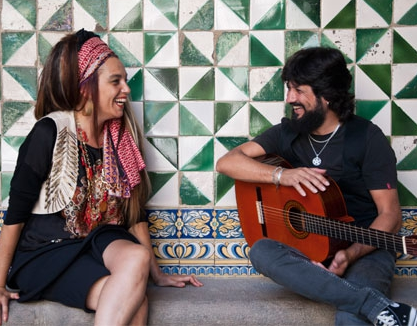 Marinah & Chicuelo is a coproduction along with Taller de Musics de Barcelona.